September 22, 2010: Las Vegas home sales in August fell to the lowest level in two years, according to San Diego-based real estate data provider DataQuick. The unemployment rate in Nevada’s Clark County, home to Las Vegas, was 14.7 percent last month. People know the job market is still soft and the economy hasn’t gained much steam, so what’s the rush to buy a house? The median house price in Las Vegas reached $135,000 in August, up from $129,000 in July but flat with a year ago. 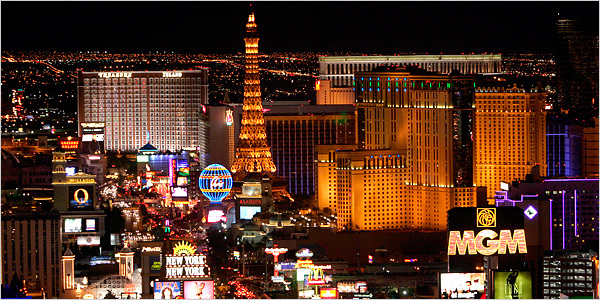 The peak came in August 2006 when the average Las Vegas house price was $312,250. Lenders foreclosed on 2,445 Las Vegas properties in August. The peak foreclosure levels came in February 2009 when lenders foreclosed on 3,718 homes.